Super-rich private business owners, who account for the bulk of the private wealth in the UAE, have been putting diversification and cross-border investment opportunities as top priorities in their long-term growth strategy in the backdrop of the volatility in oil markets and slowdown in real estate revenues, investment consultants said. Daniel Fleming, head of Middle East Wealth advisory at JPMorgan Private Bank, asserts that the growth of private wealth in the UAE, which is home to the largest regional concentration of ultra-high net worth individuals, is strongly correlated to the expansion of local markets. Majority of the growing ultra-wealthy are private business owners who rely on local consumption, project development and GDP expansion. “In the UAE, we have seen tremendous growth in the ultra-wealthy as the next generation of founding business owners expand and take on new business opportunities,” Fleming said. “Often, the next generations are entrepreneurial in nature but also have access to low cost of capital, which is unique compared to other parts of the world,” he added. Private wealth growth in the UAE, which has outpaced global surge of 5.3 per cent in 2016, has been driven primarily by accelerating economic growth and the strong performance of equity markets in many parts of the world. According to a recent report by The Boston Consulting Group, private wealth is projected to record the strongest growth in the GCC with a predicted compound annual growth rate of 7.4 per cent to $800 billion over the next five years. “If history is any indication for the future of private wealth in the UAE, then we will likely see an increased focus by the ultra-wealthy to diversify their sources of returns going forward,” Fleming said. The recent volatility in oil markets and reduced income from local real estate has brought diversification to the forefront of the ultra-wealthy’s long-term strategy. On the various challenges being faced by the ultra-wealthy, he said those are part of their growth journey, which is why educating and sharing best practices is crucial. “Markets never move in one direction; they are constantly evolving and increasingly complex,” said Fleming. “The ultra-wealthy will be challenged with staying ahead of changing market conditions. Technology is becoming an increasingly important tool towards addressing the fast moving conditions of global markets. Wealth advisors will need to continue to embrace technology as we look ahead in serving the ultra-wealthy,” he said. Outside of investments, families naturally evolve creating challenges around family governance and the management of family wealth. “We believe it is crucial to develop a thoughtful dialogue around family planning in parallel with forming long-term investment objectives,” said Fleming. On the role of the equity market to the growth of private wealth, analysts are of the view that family businesses will have the opportunity to diversify their shareholder base through IPOs and to raise additional equity for business expansion. “From a wealth advisor perspective, the equity market provides an opportunity for portfolio diversification and an access to diverse sources of returns. We find that the ultra-wealthy often build their wealth through concentrated private business ownership with a heavy sectoral and geographical focus,” said Fleming. On how professional wealth advisors contribute to the growth of private wealth, especially in volatile markets, he said for disciplined wealth advisors volatility can offer compelling investment opportunities for their clients. According to BCG, wealth held by ultra-high net worth households in the UAE, which is home to more than 72,000 super-rich individuals, is expected to jump by 9.4 per cent this year. 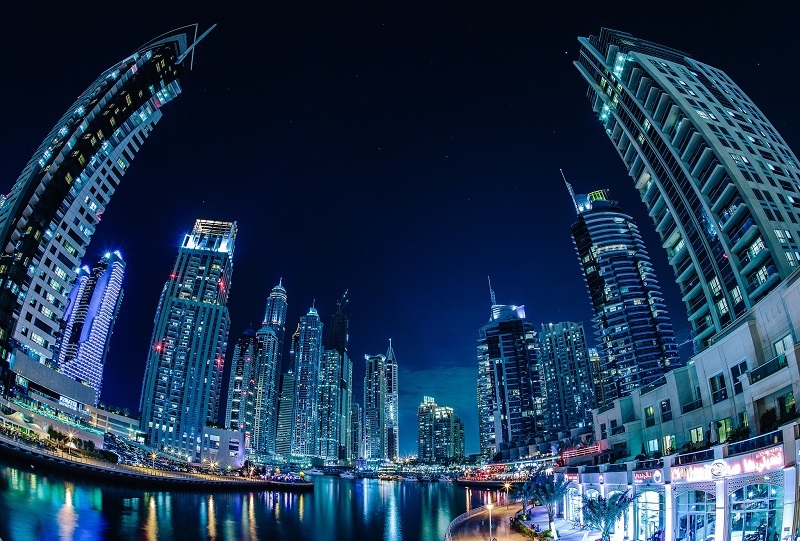 Despite the general slowdown across the region on the back of lower oil income, the UAE witnessed 8.3 per cent growth in private wealth in 2016 as it continued to lead GCC private wealth growth, the BCG report said. 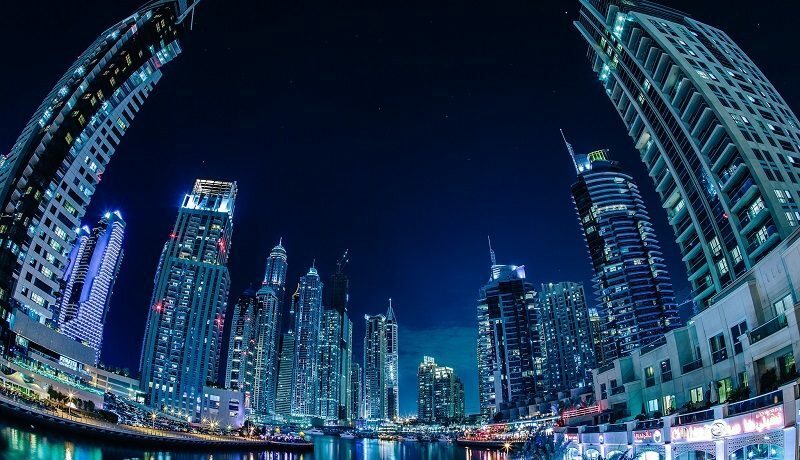 In the UAE, the growth of private wealth was driven primarily by equities In 2016, the amount of wealth held in equities increased by 9.3 per cent, in comparison to cash and deposits at 8.4 per cent and bonds at 3.8 per cent. An in-depth look at wealth distribution discloses that private wealth held by ultra-high net worth households, those with above $100 million, in the UAE grew significantly – 8.8 per cent – in 2016. Steady growth is expected to continue through 2021, with private wealth held by this specific segment growing at a CAGR of 9.4 per cent. Consultancy Cluttons said in a report that Dubai remains the most popular destination for high net-worth investors in the GCC, favoured as first-choice destination by 27 per cent of respondents to its Middle East Capital Survey, compared with 21 per cent citing Abu Dhabi and eight per cent for Sharjah. Over the next five years, wealth in the Middle East and Africa region is set to reach $12 trillion – and the UAE, Oman, Qatar and Saudi Arabia’s contribution will account for 21.1 per cent. “In the Middle East and Africa, wealth expansion should stem, in relatively equal portions, from existing assets and higher household savings,” Markus Massi, senior partner and managing director of BCG Middle East’s Financial Services practice, said. Looking ahead, he said the share of wealth allocated to each asset class is expected to remain stable, with regional wealth is projected to rise at an annual rate of roughly eight per cent through 2021. “In the coming years, more local players will enter the wealth management market as traditional revenue pools become more competitive,” Massi concluded.